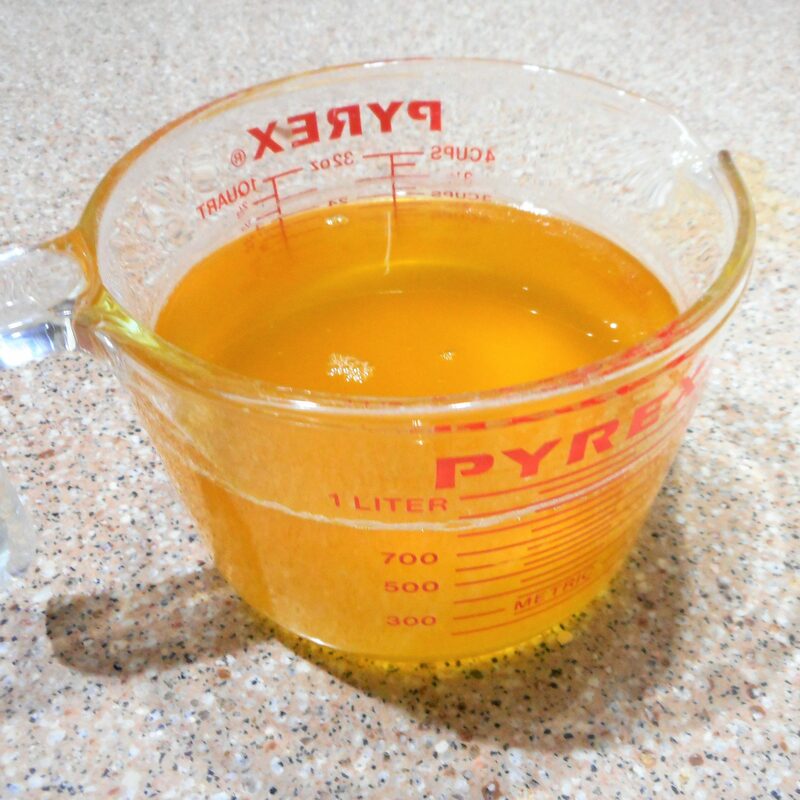 Ghee is the Indian version of clarified butter taken one step further by removing all of the moisture along with the milk solids. 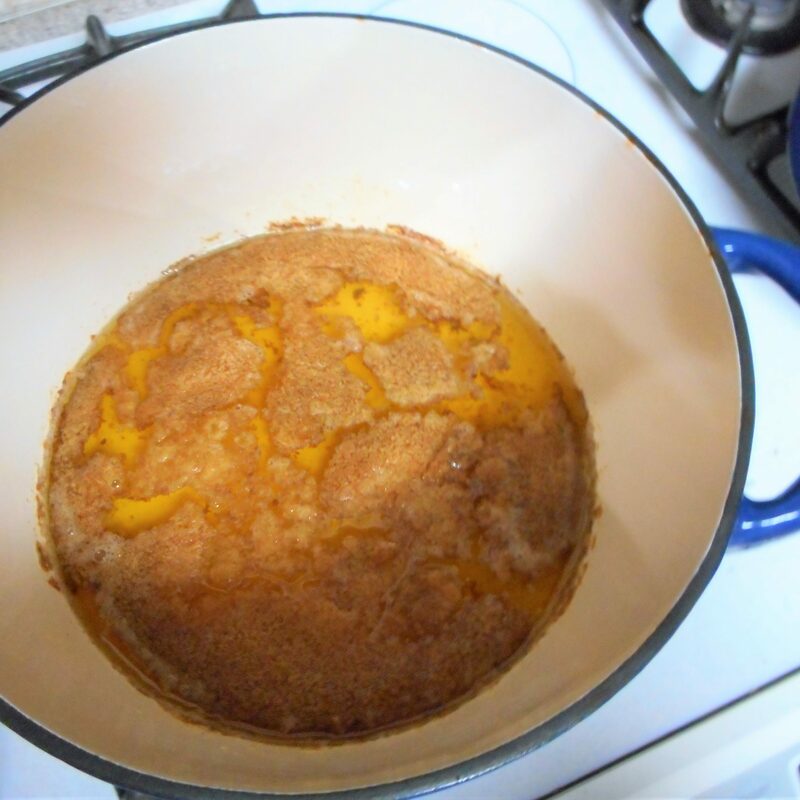 Ghee has an ultrahigh smoke point and can even be used to pop popcorn. 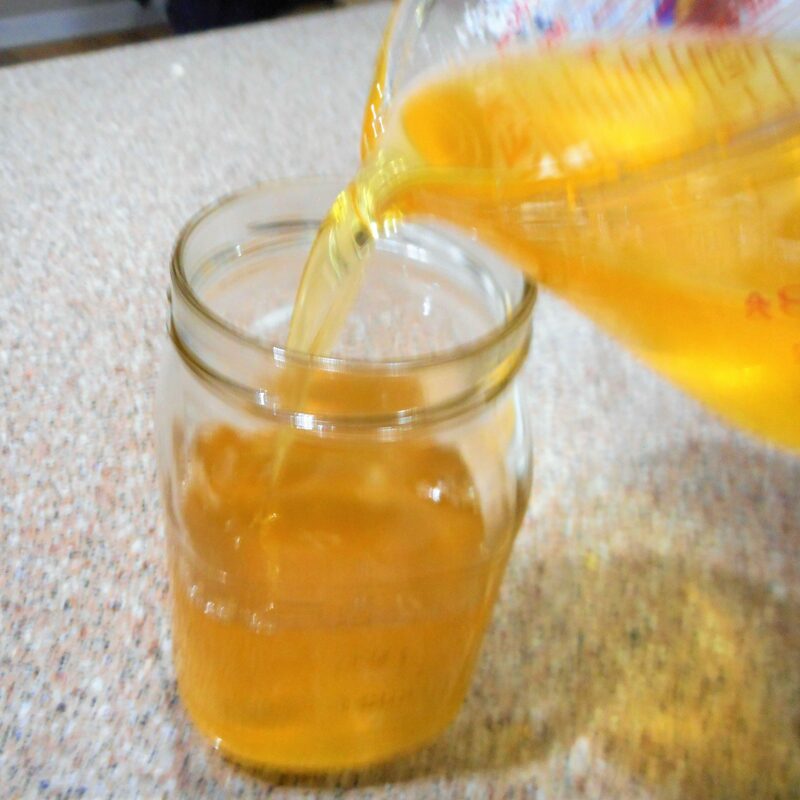 It is shelf stable and does not have to be refrigerated. 1. 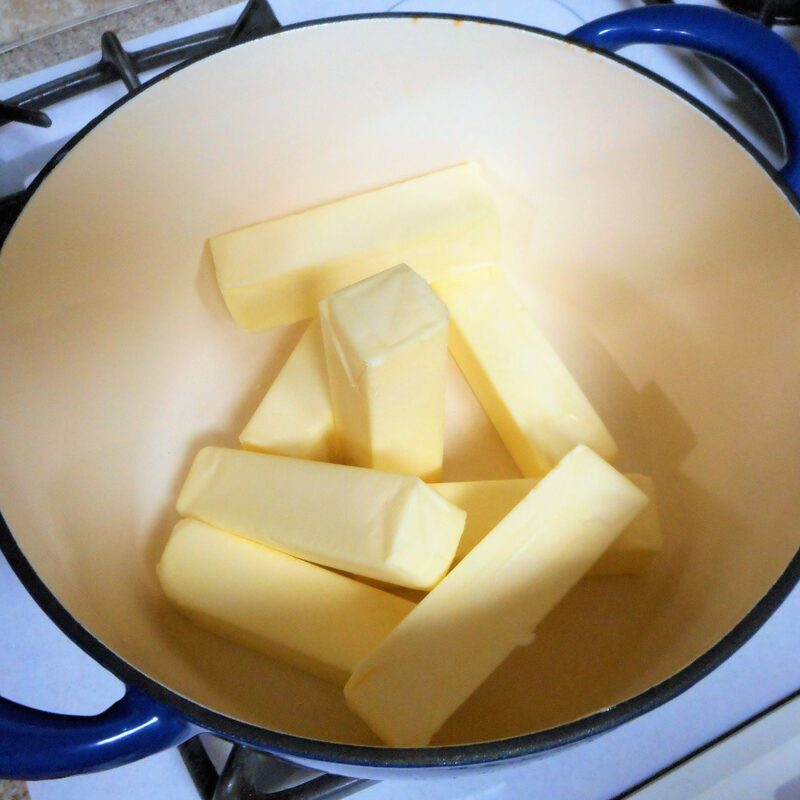 Place 1 to 2 pounds unsalted butter in a Dutch oven and cook, uncovered, on lower-middle rack of 250° oven for 2 to 3 hours, or until all water evaporates and solids are golden brown. 2. 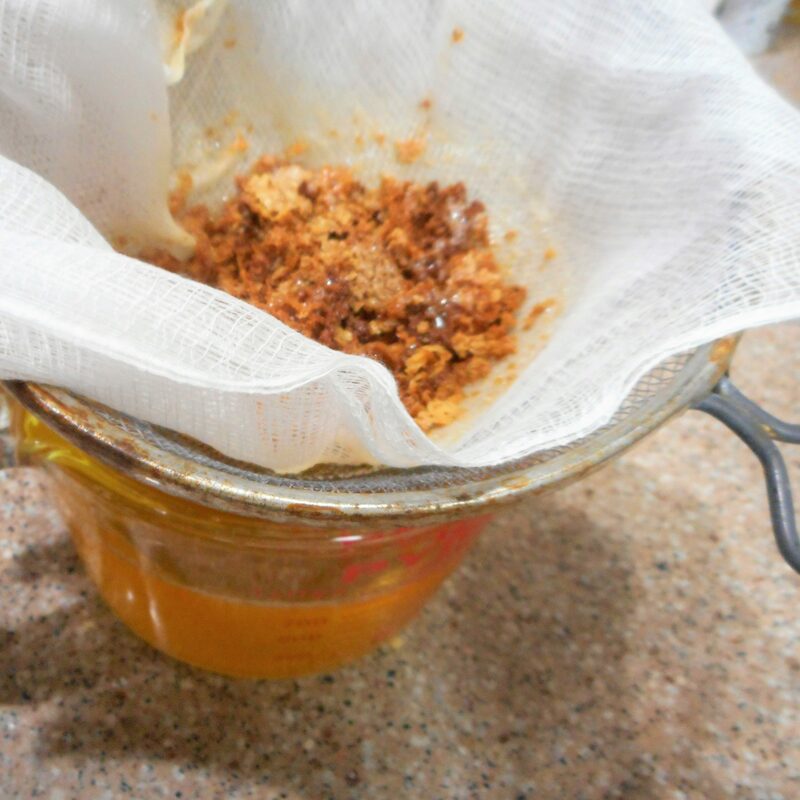 Pour through a cheesecloth lined strainer into a clean glass jar, let cool completely, and seal. 3. 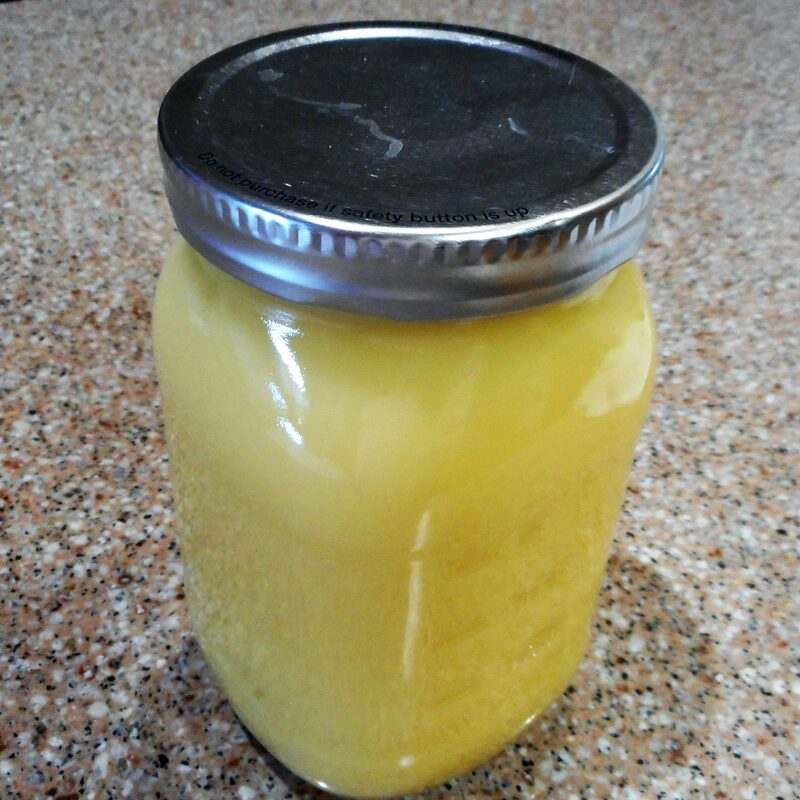 Ghee can be kept, sealed, in a cool, dark place for up to 3 months or refrigerated for up to one year.